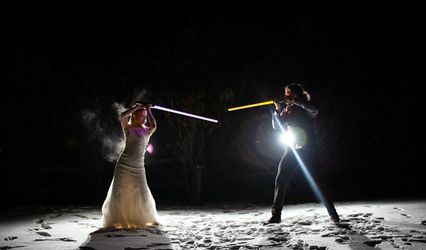 We're a husband & wife wedding photography team who specialize in artistically documenting the story of your wedding. 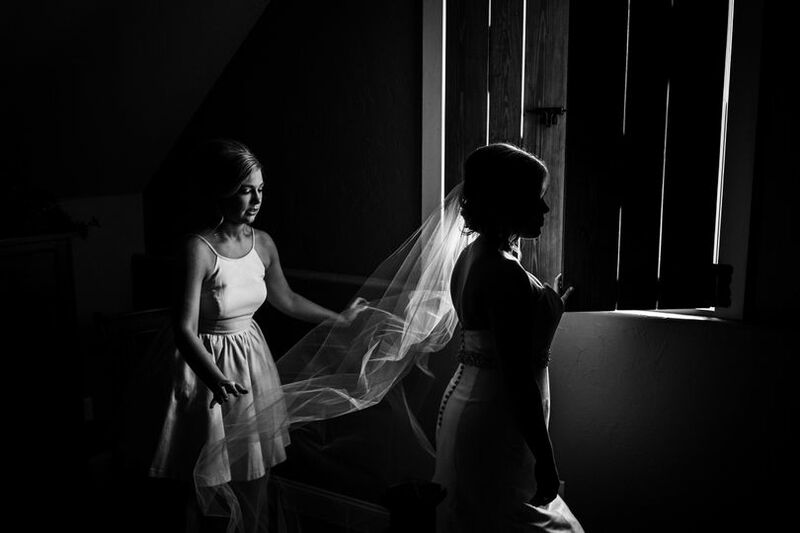 Everyone says they shoot candid, but we pride ourselves on producing true storytelling images that will bring back memories of moments, instead of staged events. Its one thing to shoot beautiful portraits, but its an entire other feat to document a day and show how it felt. 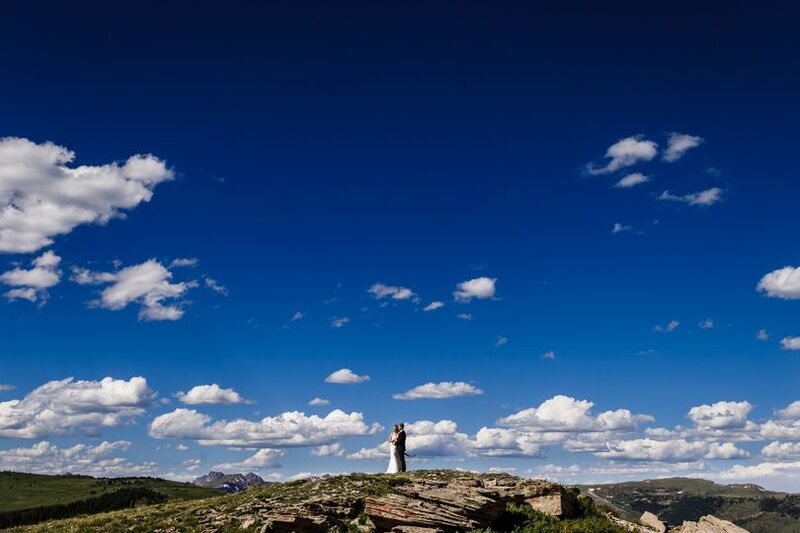 With many years of experience, we are confident that we'll give you the best wedding photography experience possible. We cannot give enough praises for Trent and Stacy. They were recommended through mutual friends and are phenomenal professionally and personally. 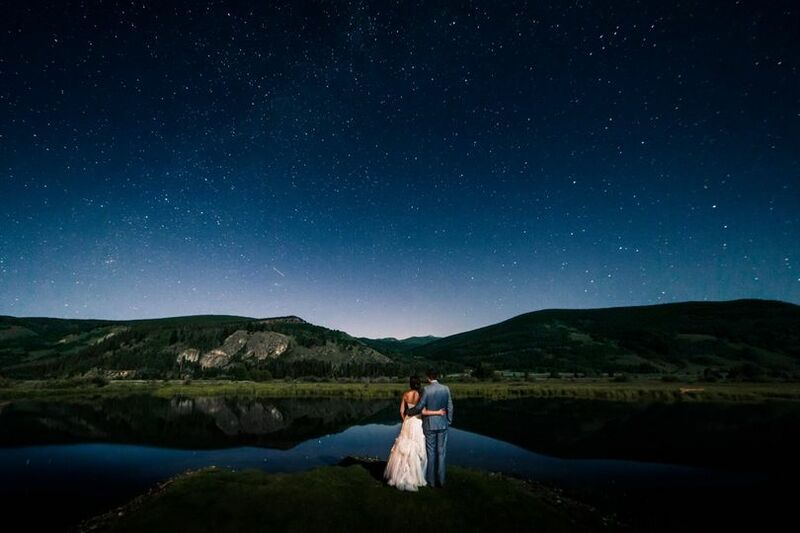 They took our engagement photos as well as our wedding and we loved all of them. They truly capture so many beautiful moments and the time they take to edit and perfect every photo is priceless. It is hard to pick favorites because we love every single shot. They are so easy to get along with and you want to hang out with them all the time! 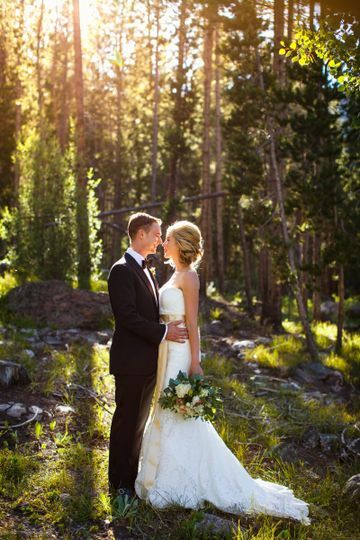 We are incredibly grateful for these lifelong memories and recommend them to everyone! Trent and Stacy were an awesome team! 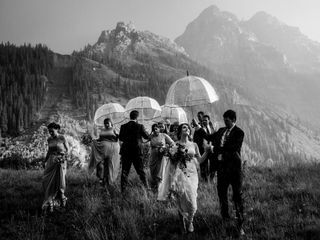 We wanted mountain photographers for our Devil's Thumb wedding who wouldn't be afraid to tromp through fields and endure changing weather. 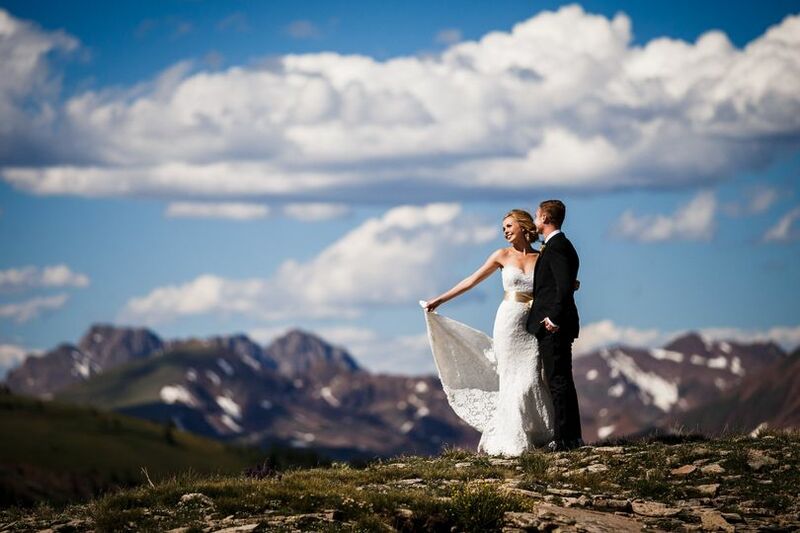 Trent, Stacy and their assistant were exactly that: creative, energetic professionals who know the Rocky Mountains well and are even willing to climb trees to get the perfect shot. From the very beginning, Trent and Stacy were friendly and enthusiastic. 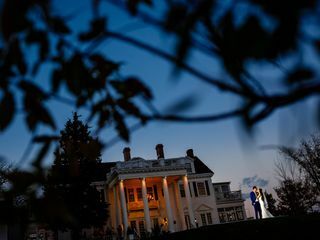 Brides and grooms spend quite a bit of time with their photographers the day of their wedding, so we're so grateful that we partnered with two of the nicest photographers in the entire state. They had a calm energy that put everyone at ease and made it easy to continue getting ready, as if they weren't even there! 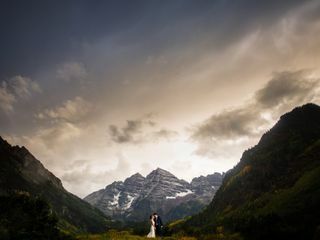 They captured all of the portraits and requested group shots that we wanted, in addition to the fantastic candids that we were our real priority. 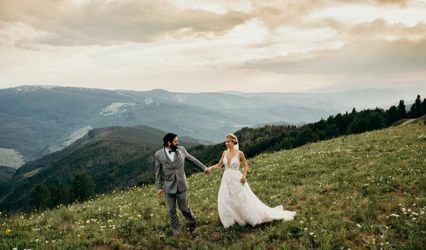 Their style is crisp and not overdone, and even the sneak-peek that they've provided with just ten shots has proven to us that they were the right choice for our wedding. 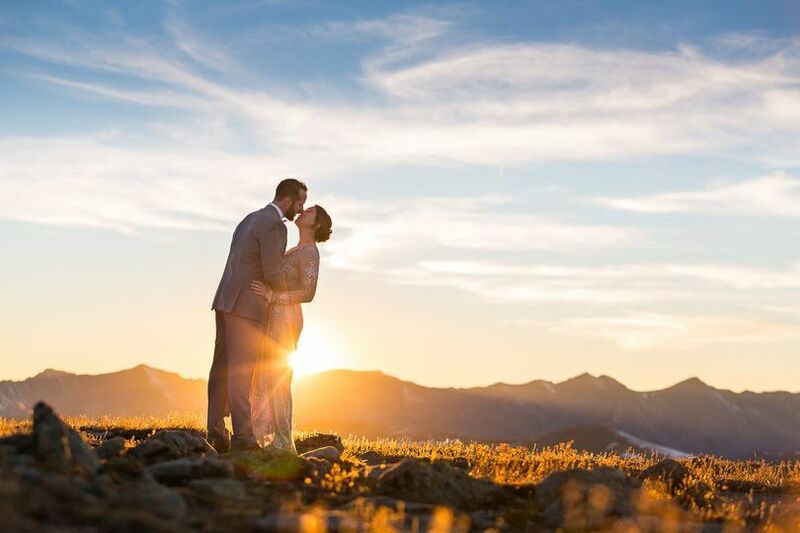 We whole-heartedly recommend Stacy and Trent to any Colorado couple who wants high-quality, natural-looking shots and an amazingly fun husband and wife team for their wedding photographers! 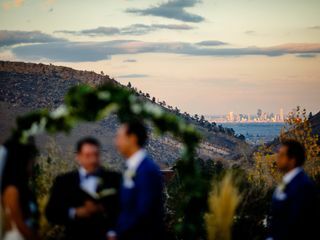 My husband and I are both photojournalists, so having great photographers for our wedding day was non-negotiable and one of the most important decisions we made. 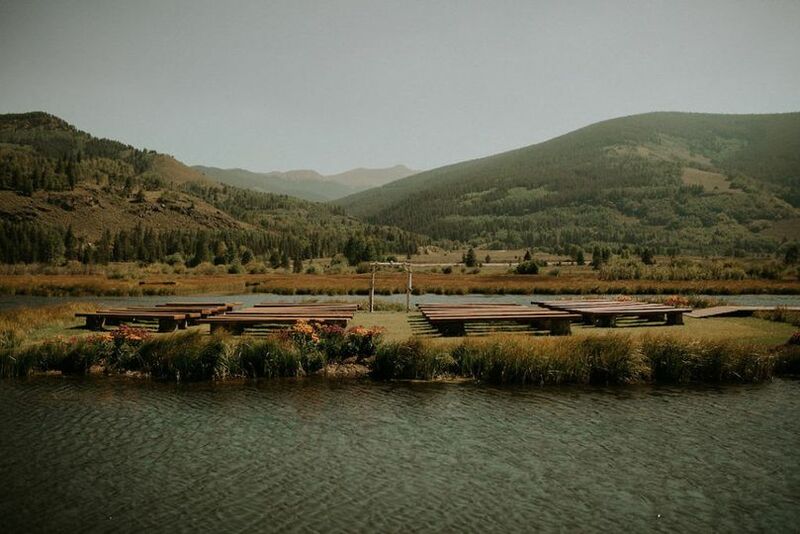 We had a small, intimate wedding in the mountains of Colorado for which Trent & Stacy could not have been a more perfect fit. 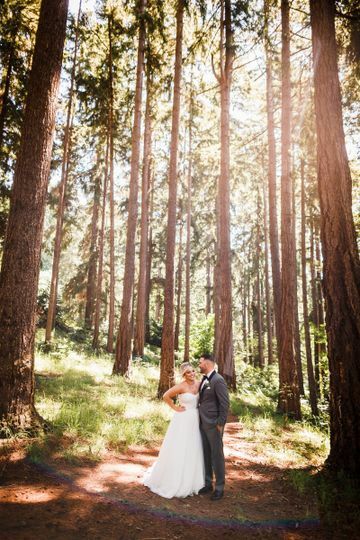 I fell in love with their work early on in the planning process - I knew I had found the perfect photographers before I had even booked our venue. 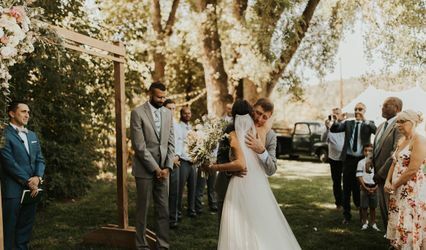 They’re an incredibly talented team who are quick on their feet to capture fleeting storytelling moments and, most importantly, they’re are genuinely great people who you want by your side on your wedding day. 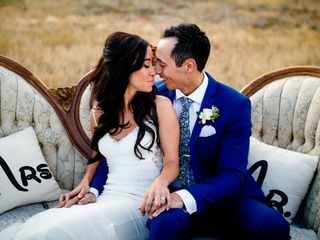 They embodied everything we were looking for in wedding photographers - they weren’t afraid to take risks, they pushed the boundaries, they are lighting gurus and we trusted that they could handle whatever came their way. 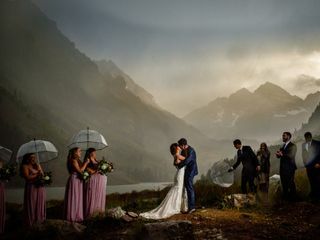 The elements brought forth many challenges - with hail, lightning and a downpour of rain - and they took a situation that could have been a disaster, embraced the moment and created some of the most beautiful and compelling images we’ve ever seen. Throughout everything, their positive energy was uplifting and contagious. It was an absolute pleasure to have them as our photographers and get to know them better as people. 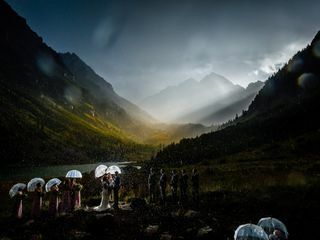 I’ll never forget the jaw-dropping look on my husband’s face when he saw the sneak peek photo of our ceremony and the work-of-art the Gillespie’s created from that storm. We are beyond grateful and so very lucky for these everlasting memories. Thank you Trent & Stacy - from the bottom of our hearts. Trent and Stacy are both extremely talented as well as fun to be around! They make a great choice for your wedding day! Wonderful and professional team to work with. 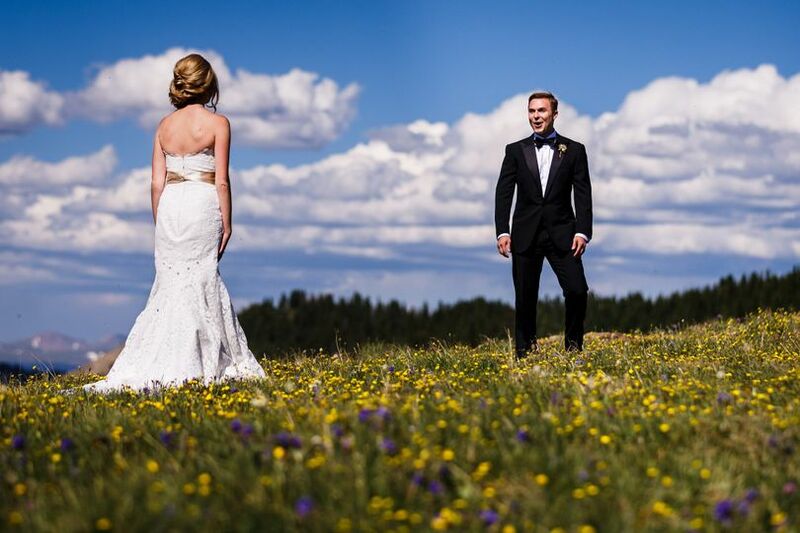 A real pleasure to operate a venue and have such a competent team come on site and put the bride, groom, and wedding party at ease with their photography skills and innovative shoots. First rate product all the way!